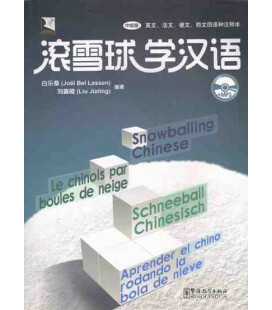 Primer nivel de la serie Graded Chinese Readers de Sinolingua. 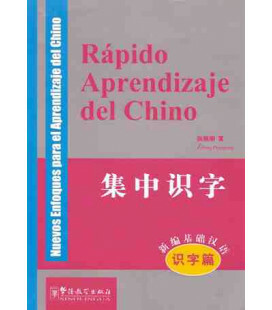 Para poder leer este primer nivel se requiere controlar un vocabulario de aproximadamente 500 palabras. 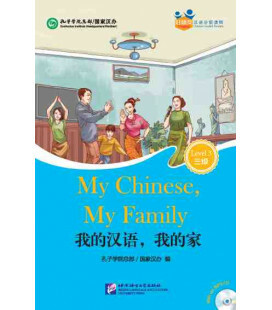 Incluye CD de audio en MP3 que lee las historias en chino y una tabla plástica por si se desea tapar el pinyin mientras se lee. 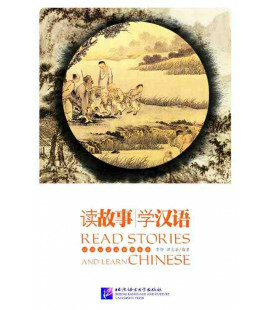 1- Abridged versions of mini-stories and novella written by contemporary Chinese writers reflecting everyday life of ordinary Chinese people. 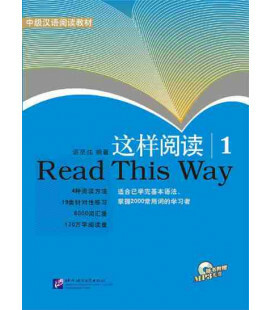 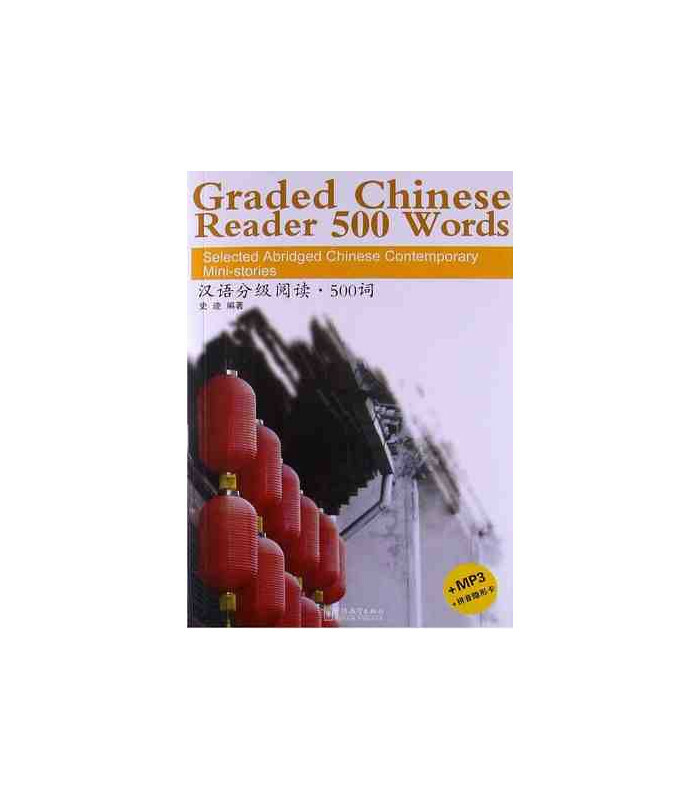 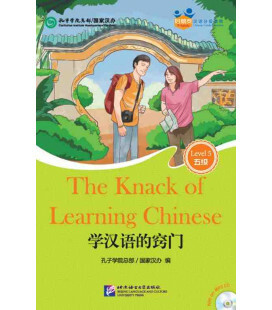 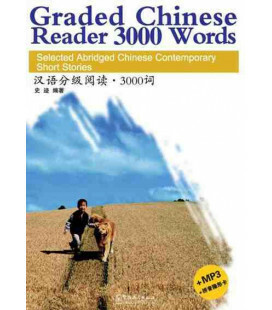 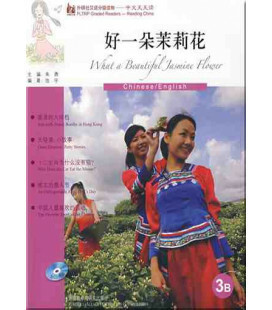 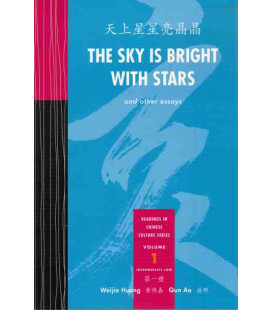 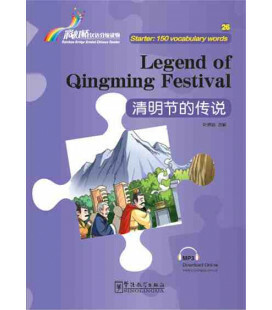 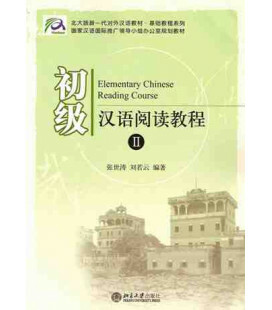 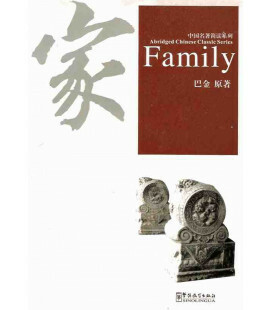 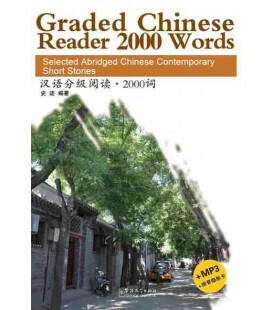 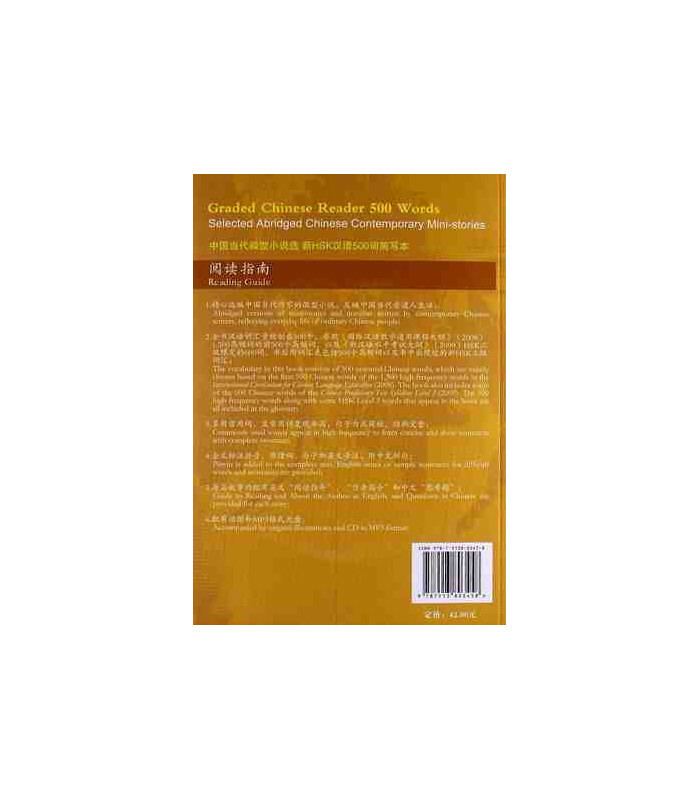 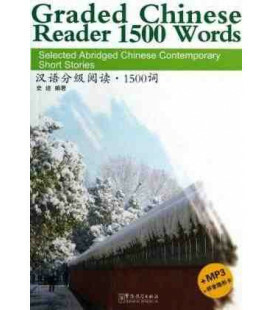 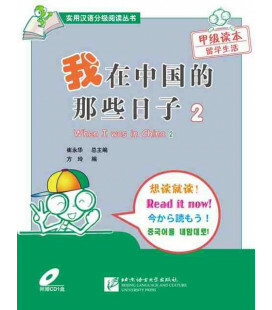 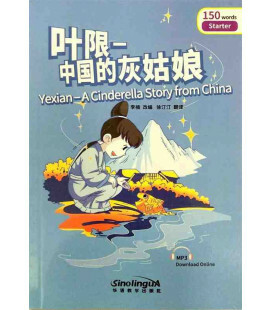 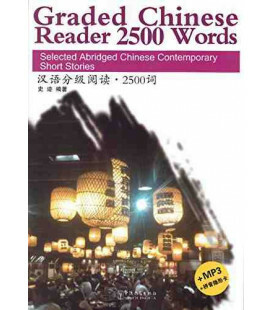 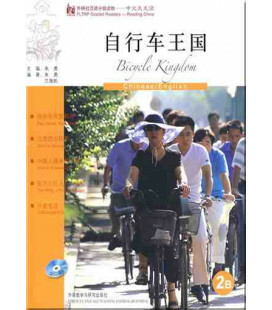 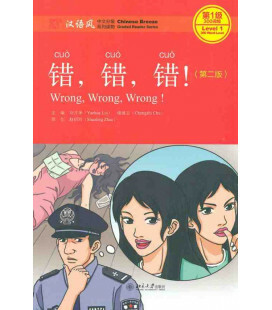 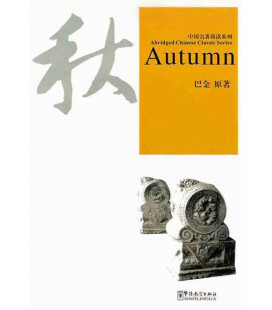 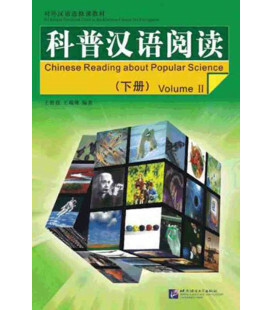 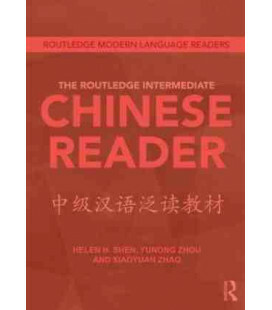 2- This book contains around 500 Chinese words, witch are mainly chosen based on the first 500 words of the 1500 high frequency words in the International Curriculum for Chinese Lnaguage education (2008).The book also includes some of the 600 Chinese words of the Chinese Proficiency Test Syllabus Level 3 (HSK3). 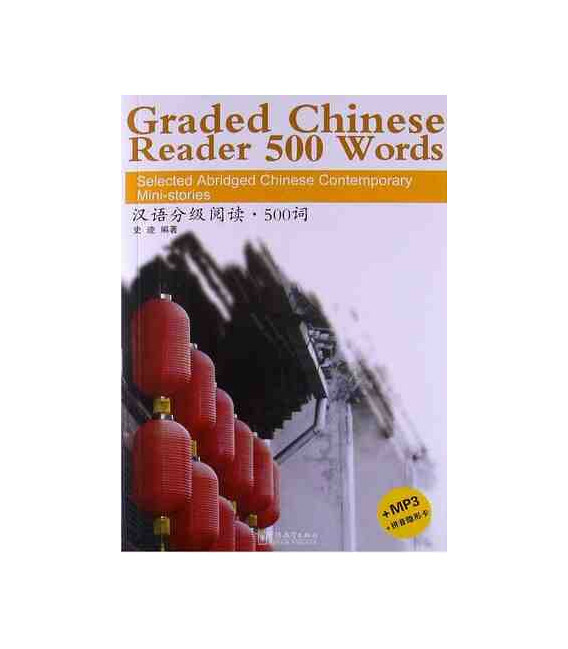 The 500 high frequency words along with some HSK level 3 words that appear in the book are included int he glossary. 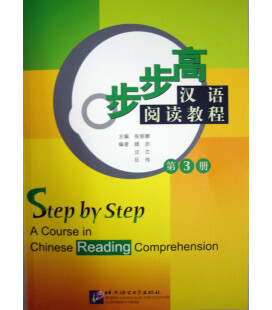 3- Commonly used words appera in high frequency to form conceseans short setences with complete structure. 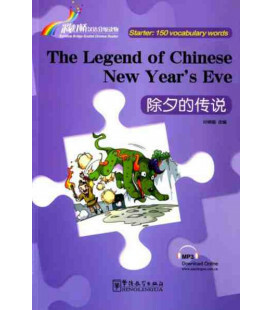 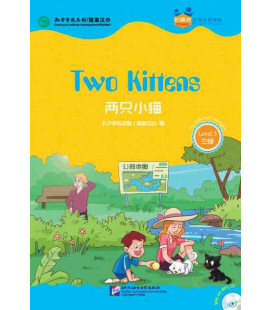 4- Pinyin added to the complete text and English notes or sample sentences for difficult words and sentences provided. 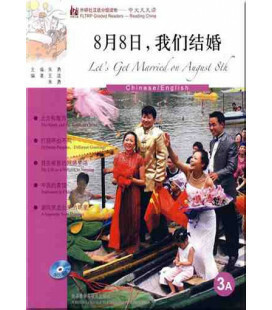 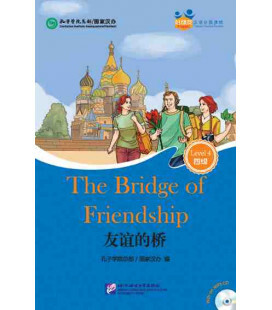 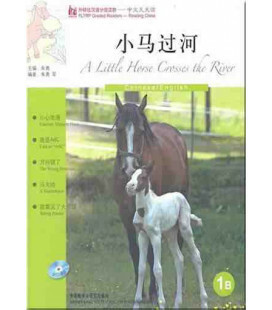 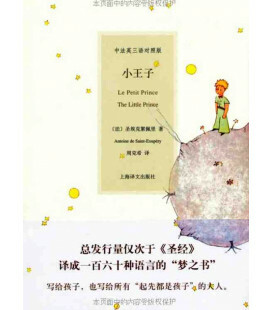 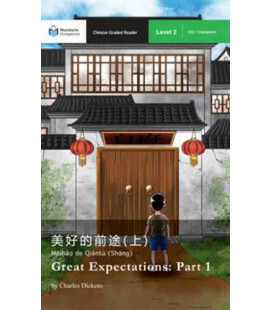 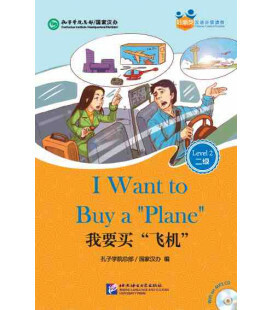 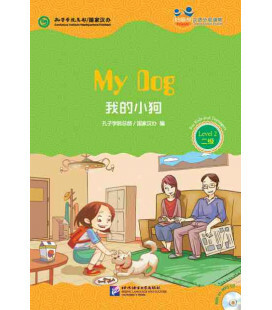 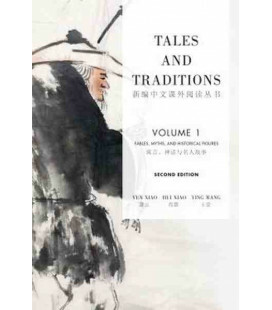 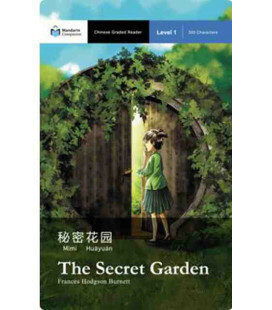 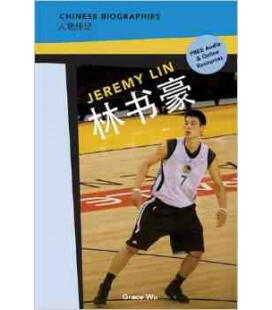 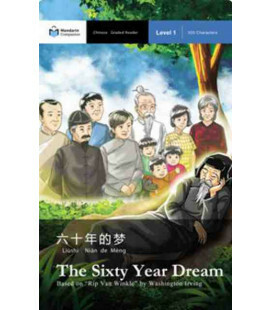 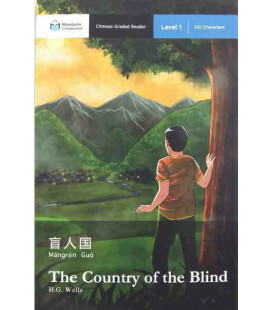 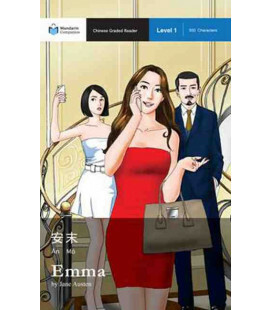 5- Guide to reading and About the author in English and Questions in Chinese are provided with each story.